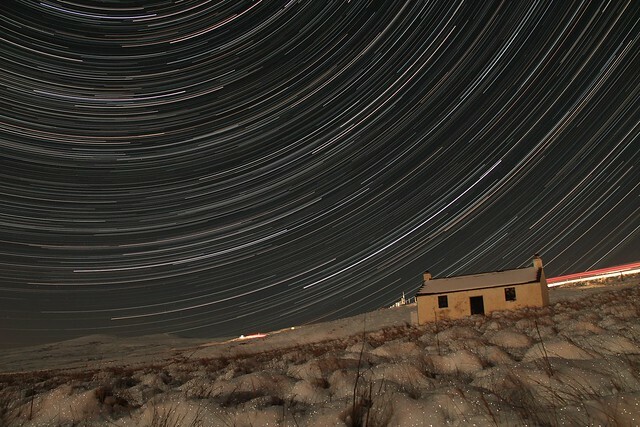 Headed up into the North Pennines early this morning to take some star time-lapses. Passing through a small plantation, just before the terrain began to steepen, a Badger dawdled across the road. Beautifully clear skies, and below zero temperatures awaited me. 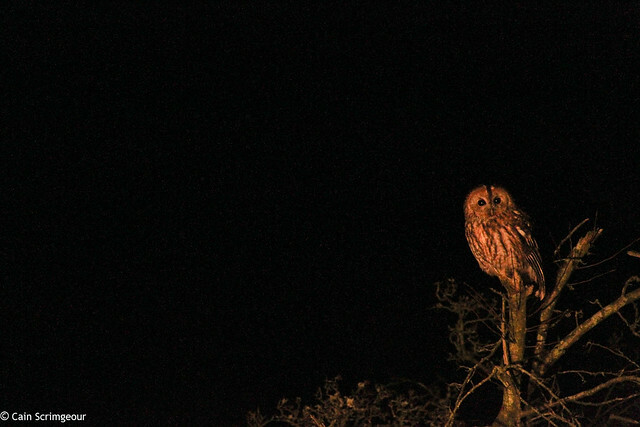 To finish the morning off I managed to get an image of this roadside Tawny Owl. Great images as always Cain.